OYO rooms– A budget Hotel startup founded in 2013 by Ritesh Aggarwal at the age of 21 who is one of the youngest millionaire entrepreneurs of India. He found it when he realized the need for a budget hotel at many remote places with proper amenities that he escaped to while he was in the college. In the last round of funding in September 2017, it raised around $250 million and is said to be in talks with investors to raise around $500-800 million. Travel Triangle: It is one of India’s leading online holiday marketplaces, which was founded in 2011 by Sanchit Garg, Sankalp Agarwal, and Prabhat Gupta. It brings together travelers and travel agents on a common platform. The firm has so far raised funds of more than $20 Million. 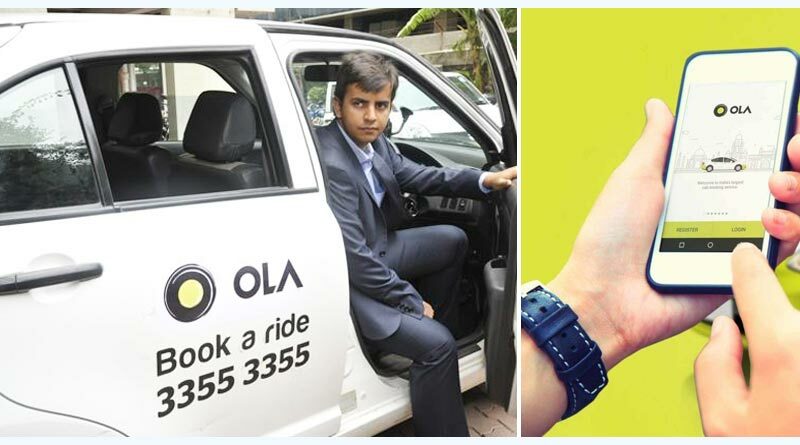 Ola Cabs- The need of the hour and demand for a reliable transport facility facilitated the need to have an arrangement that could reduce the cost of a taxi and also cater to the needs of the public. 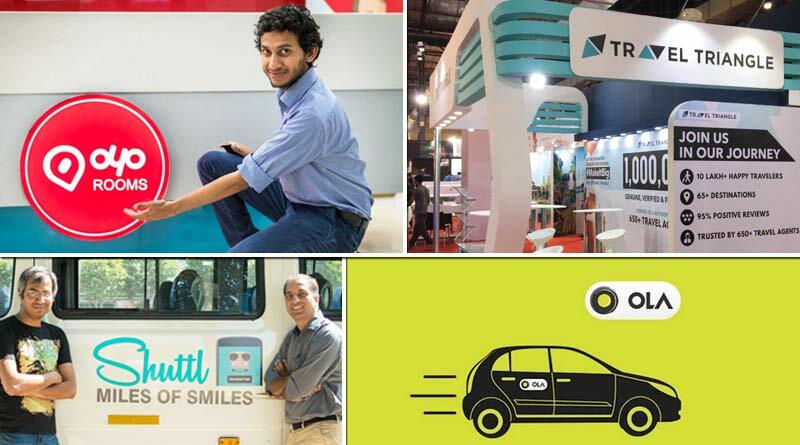 The creators of Ola, Bhavish Aggarwal and Ankit Bhati understanding the emerging transport issues in the country, launched their startup in December 2010 which saw a rapid growth. They now have a network of over 200,000 taxis across 85 cities. Their network now also includes Auto-rickshaws which are widely used. They are valued at around USD 7 billion today. Make My Trip– It was founded by Deep Kalra, an IIM-A alumnus in 2000 initially in the US market to cater to the needs of NRIs for their India tours. It was in 2005 that they launched their operations in India with flight tickets. Headquarters in Gurugram; it has grown phenomenally over the past few years and is now the market leader. Its last round of funding was from Ctrip.com, Naspers and others of $330 million. 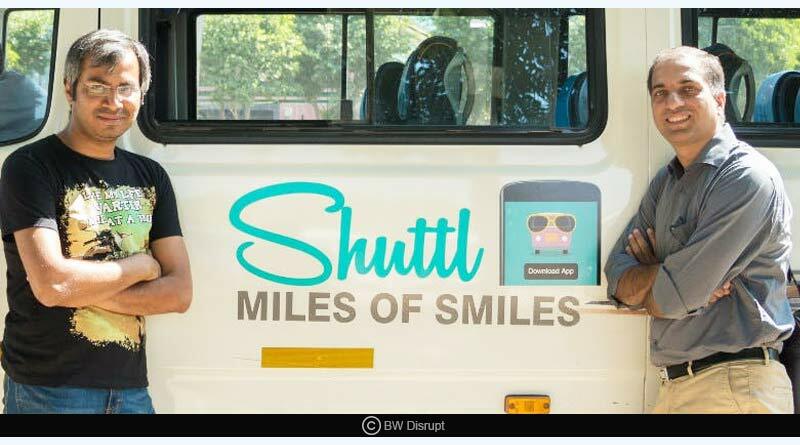 Shuttl– The co-founders Deepanshu Malviya and Amit Singh, launched it in 2015 realizing the transport and pollution issues in the Capital city of India. It offers its services through an app in Delhi NCR and Kolkata. It aims to provide better transport service with proper AC buses and reserved seats with flexible timings covering almost all the routes in the city. Shuttl currently does around 45000 daily rides in five cities. It has so far raised a funding of around $34.2 million till now. 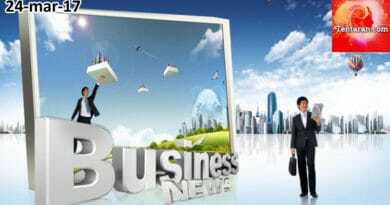 We hope it added to your information and knowledge about the travel and transport startups in India.